Megan Barth talks politics and Alex Jones and the media war. Kevin discusses the ongoing war between the Trump Administration and CNN. Rico Oller of DRI Supply calls in to discuss how everyone who can’t find a job actually doesn’t want to work. 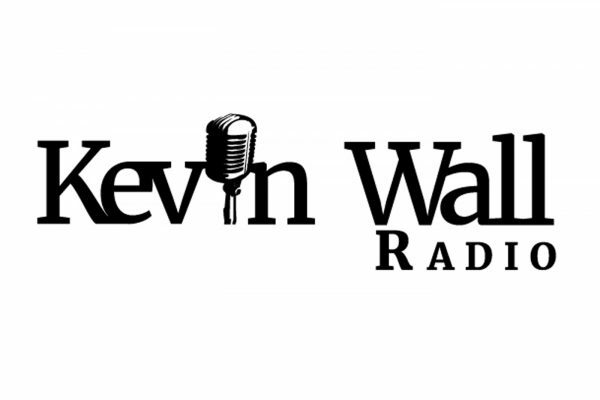 Kevin speaks to Michele Fiore, Las Vegas City Councilwoman from Ward 6. Kevin talks to callers who say the employment market is great and people only struggle through fault of their own. Cassie Smedile joins the program to discuss the state of the Trump economy. 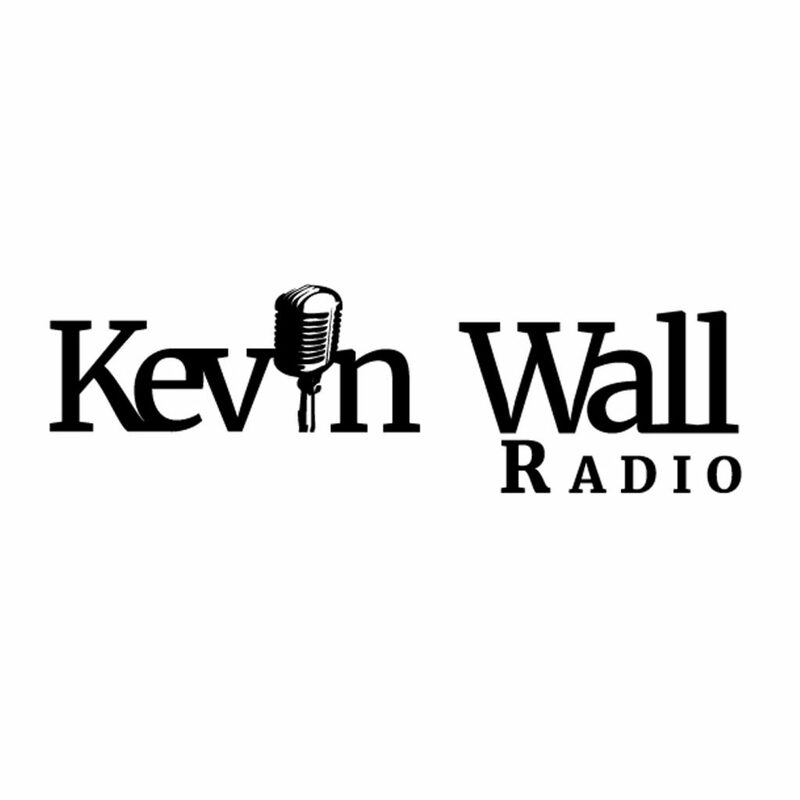 Kevin talks abuse in the church and the economy.